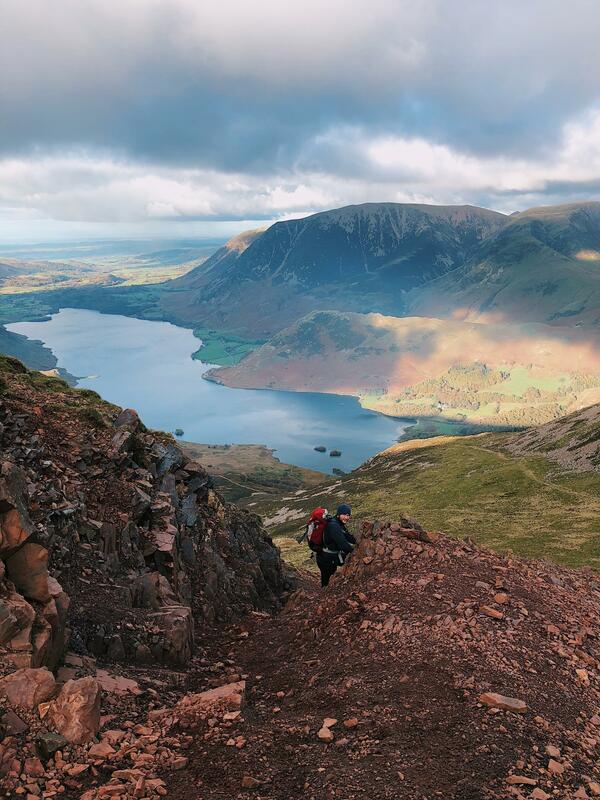 Kicking it off with number 5 of my top 5 walks in the Lake District and although this took a lot of thinking about, I've decided to go for Wainwrights favourite and where his ashes were scattered, Haystacks in Buttermere. We completed this walk back in February and have plans to revisit and stay in the bothy overnight. I had planned on visiting for the New Year, although we don't have good enough sleeping bags and as we were out on New Years Day, it's best we stayed close to home. If you're planning on completing this walk then I would advise arriving early because the car park is only small and get's full pretty quickly. I would also suggest bringing a bag of change because you do have to pay for parking and there is also a little hot drinks kiosk open on the way back down, by the carpark, so it's nice to get a hot drink before setting off home, or an ice cream if it's the middle of summer! You can view the walk here. Crinkle Crags in picturesque Langdale takes 4th spot. It stood a firm favourite of mine for a very long time, however after doing far too many walks in the Langdales, I did get a bit sick of the same sight. Don't get me wrong, the views are great but for me, it takes a lake to truly woo me (if you can be woo'ed by a walk, lol). 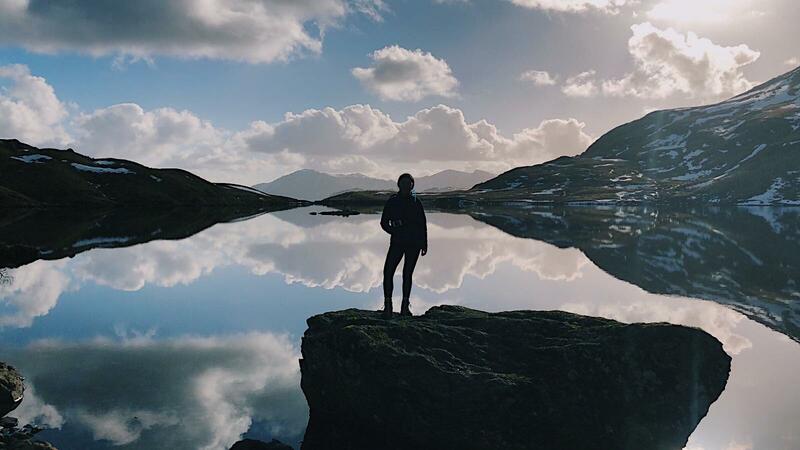 You can start this walk by parking in the Sticklebarn National Trust carpark, which you can sign up for around £5 something per month so as long as you have your National Trust card with you, you won't need any change to pay for parking! There are quite a lot of spaces here and I've never actually seen it full so setting off at anytime of day should be fine. Ok, so I know I mentioned earlier that I was a little fed up of the Langdales but I couldn't get to my top 3 and not mention The Langdale Pikes. 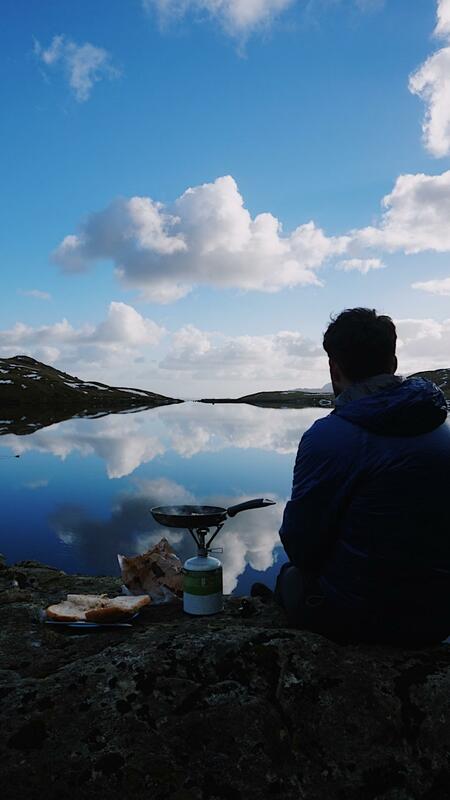 Even if you just head up to Stickle Tarn and enjoy a bacon sandwich and a hot chocolate. And, if it's peak summer time then you could even take a swimming costume and go for a dip, followed by a drink or even some grub at the Sticklebarn pub. I've never actually eaten there but I've heard good thing's and I know they're trying their best with the environment and sustainability. 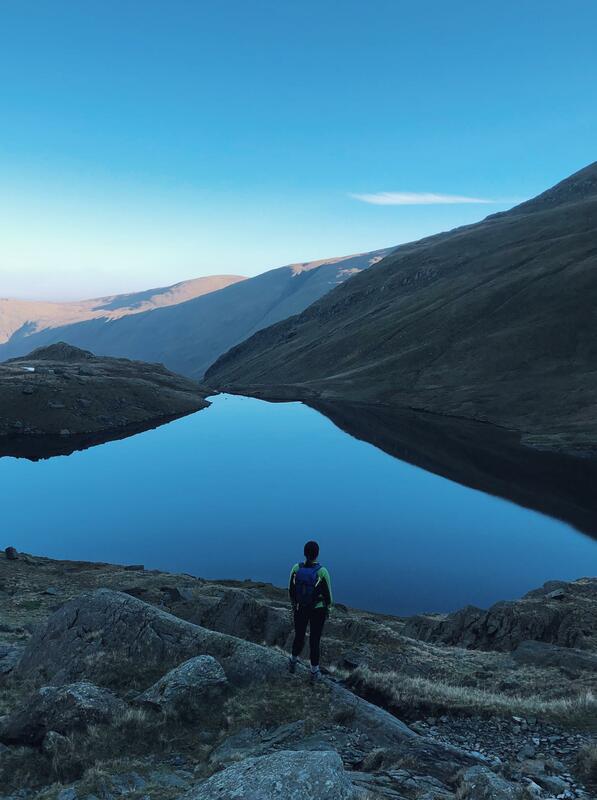 I actually never managed to do any wild swimming this year which I'm pretty gutted about but next year, Stickle Tarn, I'm coming for you! As I mentioned above, the car park here in run by the National Trust so if you're a member there is no need for change! If not, then keep a pot on coins handy in the car. Rolling in at number 2 has got to be High Street. The secludedness of it, less people, the views, oh man the views. You can see so many other mountains from the top of High Street, it's actually quite magical reaching the top which is perfectly flat and weirdly the grass is so soft, there doesn't seem to be any stones dotted about which is a weird thing to notice but for some reason that's what I remember most! The day we completed it was so weirdly quiet. We enjoyed our sandwiches and soup after just reaching the top and found a stone to sit on and bask in the sun before setting off again. I always find it difficult to set off again after lunch, it's like my body seizes up! Anyone else? If you are into mountain biking, this is also a great mountain to tick off. I wouldn't take the route we did on a bike but I'm pretty sure there are alternative routes up. Once you are up there the terrain is perfect for bikers and we came across a lot of them during our walk along the top. At number one *drum roll please*, Buttermere Edge. 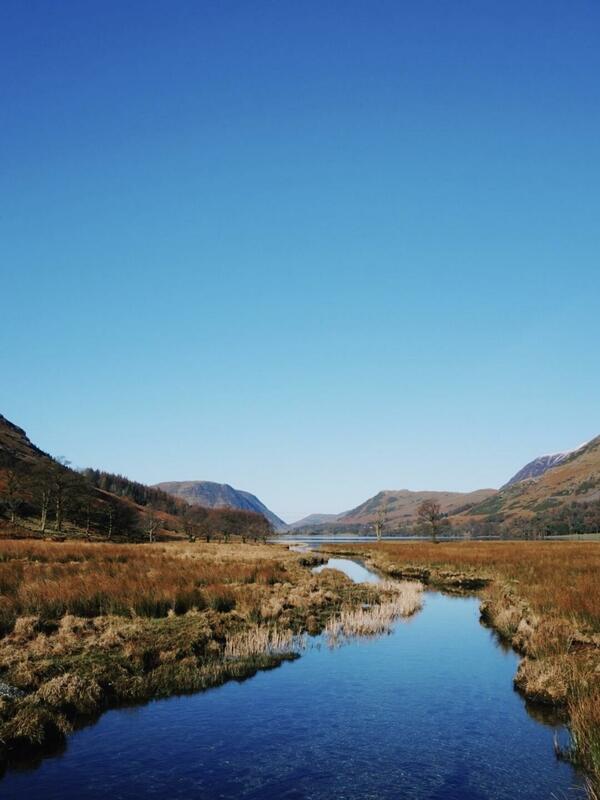 Located in... well, Buttermere! I love this one because you get the views of Buttermere and Crummock water, Haystacks, Great Gable, Kirk Fell, also Ennerdale water to the West, and an incredible view of Pillar Rock to the South West, which we hiked to earlier in the year from Wasdale. You can read about that one here as it was a fairly special walk for me and one I'd like to do with both my Dad and brother Alex. As I mentioned earlier, parking for Buttermere isn't great. It's a fairly popular place so make sure you get there early with plenty of change. And there we have it, my top 5 walks from 2018! I'm not sure there are many more that will top these here in the Lakes so I'm planning/hoping to complete both Snowdon and Ben Nevis at some point this year. 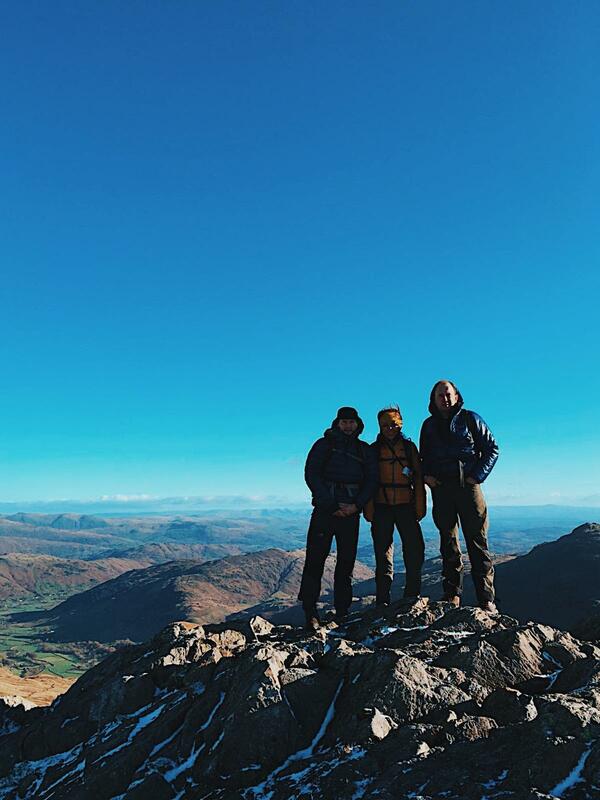 Josh is actually doing the three peak challenge this Summer with a bunch of friends to raise money for a charity, so completing them together first may be best for him to get a feel for it. Don't forget if you do plan on completing these this year, pack the right gear, check the weather forecast and don't go alone. There have been so many call outs for the Mountain Rescue team this year, don't risk your own life and someone else's too. On that note, I hope this post inspires you to get outdoors. Love, L.